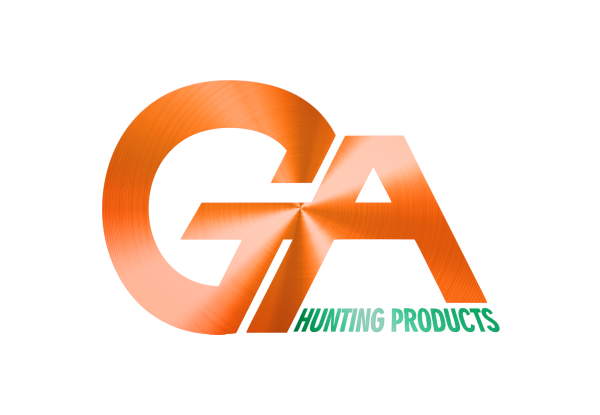 Ground Attack Hunting Products was established in 2014. The Cell Phone Bow Mount was developed and created by Dan in early 2015. 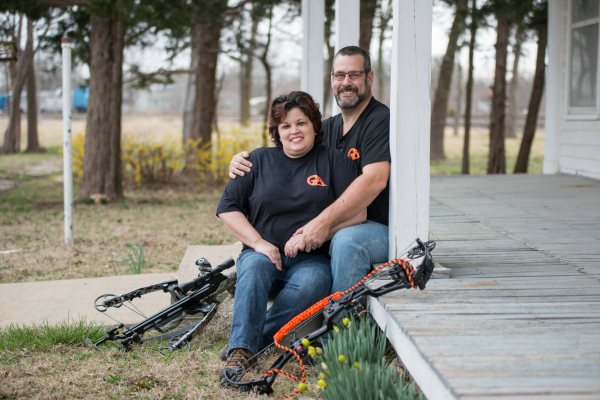 Dan wanted to find a way to use the tools that he already owned to film his shot and to film his wife during 3-D archery shoots to help her improve her overall posture, aim, and shot. Dan worked to create a simple, yet easy to use product that would allow for his cell phone to be mounted onto a bow without fear of the phone coming off or weighing his bow down. Owner Dan Tyler is a machinist by trade with a degree in Tool & Die. He is an avid turkey and deer hunter and looks forward to opening day each season! Dan's wife, Trina, enjoys archery with a bow or cross-bow, photography, and family get-togethers. Dan and Trina both feel very strong about our 2nd Amendment rights and believe in preserving the right to hunt. They both encourage conservation awareness to protect the animals that we hunt. Both believe in strong core family values.